There will be a QCPC Board meeting on December 3rd in the Kino Conference Room. The agenda is listed below. If you would like to add something to the agenda, please email Steve Shapiro at sshapiro57@gmail.com. Everyone is invited to attend. The objectives of the QCPC are to promote good fellowship and sportsmanship among its members, to provide a fun, healthy, recreational activity for its members, and to encourage active participation in playing pickleball by taking part in events and tournaments conducted in accordance with the United States Pickleball Association (USPA) rules and Quail Creek local rules. 3. 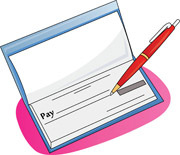 Treasurer’s Report (Cheryl Francis). Mixed Skill Level Round Robins will continue through December. The Round Robin will consist of 6 games lasting 15 minutes each. If you sign up, plan to play all 6 games. 2.5/3.0 Tuesday Dec 4/11/18 from 9 am to 10:45 Mixed Level RR 2.5/3.0. Sign up here (or on the website). 3.0/3.5 Tuesday Dec 4/11/18 from 11 am to 12:45 Mixed Level RR 3.0/3.5. Sign up here (or on the website). 3.5/4.0 Thursday Dec 6/13/20/27 from 10 to 11:45 Mixed Level RR 3.5/4.0. Sign up here (or on the website). These will be regular events and will not be announced weekly in the newsletter. 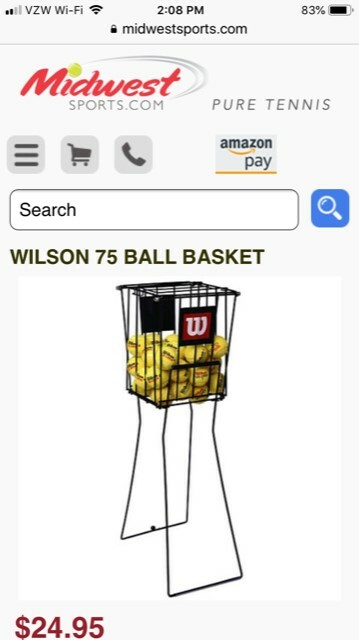 There is a link at the right side of the website (www.qcpickleball.org) under Skill-Level Round Robins. You may sign up each week by clicking on that link. 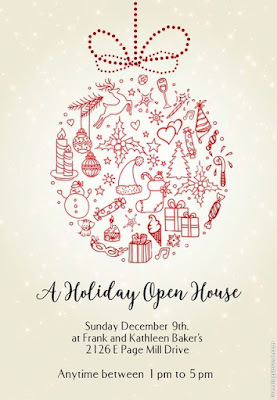 Please join us on Sunday, December 9th anytime between 1 pm to 5 pm. 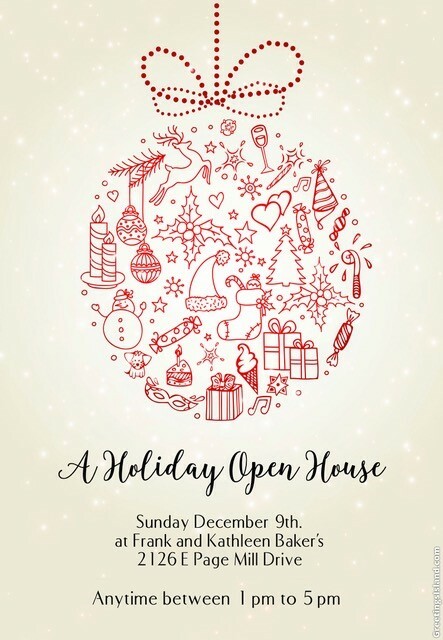 We will have snacks and beverages to ring in the Holiday. 2.0 Drills- Monday, December 3, 2018, 1-2:30 PM. Courts 5-8. Sign up here. 2.5 Drills- Fun and challenging 1 1/2 hour sessions given on Thursdays at 3:00-4:30 PM on courts 5-8. Sign-up here. 3.0 Drills- Tuesday, Dec. 4 from 2-3:15 PM. Come & have some fun & improve your pickleball skills. Sign up here. 3.5 Drills- Thursday, December 6 from 2-3:30 PM Courts 9-12. Click here to Sign-up. QCPC has now approved an Organized Play RR for 4.0+ players on Tuesdays from 6-9pm. You must use the Sign-Up Genius link below to sign up. You must have a 4.0 or above rating through IPTPA, USAPA, or played in a 4.0 level in a pickkleballtournaments.com tournament. Limit 16 players. In the future the link will be located on our website 7 days in advance for signups, under SKILL LEVEL ROUND ROBIN SIGN UP. This announcement will not appear in the newsletter weekly, just sign-up on the website (www.qcpickleball.org). QCPC is now offering a 3.0/3.5 Organized Play Women's Round Robin. The RR will be on Mondays from 2 to 4 PM on courts 5-9. You must have an IPTPA/USAPA rating or have shown competitive play at the 3.0 or 3.5 level in a pickleballtournaments.com tournament. The 3.0/3.5 Women's Round Robin will continue weekly. This will not be announced again in the newsletter unless there is some change. The sign-up link is on the right side of the website (www.qcpickleball.org), or you can sign up here. Assisted Play is for those who have taken a beginner course, but who have little playing experience. An experienced player watches while beginners play, and gives tips on how to improve. Assisted play will be on Monday, December 3, from 1:00 to 3:00, Courts 3 & 4. 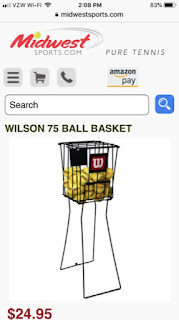 The Club’s Wilson ball basket is missing. Does anyone know where it is? The club bought it in October. If you have any ideas of where it might be, please contact Jean Bustard at jeanb@dcmesa.com. The Sign-Up is full for this social. But check periodically to see if anyone has canceled. Please delete your name if you are not able to attend so that someone else can sign up. Check sign-up or delete your sign-up here. When entering or leaving the court thru a gate shared with an adjacent court, wait until any ongoing rally is finished on that adjacent court before going thru the gate. If a ball comes onto your court from an adjacent court, stop play by calling “ball” and pick up the loose ball. Ask the people on the adjacent court who gets the ball, and then hit or throw it back to that person as best you can. Conversely, if you are the person on the adjacent court who wants the ball back, please raise your hand or your paddle so they know to whom to return the ball. Before serving the ball to your opponents, make sure the receiver is ready. Call out the score, and identify your server number, so they know you are ready to serve. Pause a moment before serving to allow time to deal with any disagreement as to the proper score. Line calls are the responsibility of the receiving side. You should not call faults or other line calls on the other side of the net unless asked to do so. If you are on the receiving team and your partner calls a ball out that you think may have been in, tell your partner you disagree and attempt to resolve the disagreement between you. If your team cannot agree on the line call, then the call goes in favor of your opponents. If an erroneous line call interferes with a player’s play, then the point should be replayed. Control Your Temper - Foul or abusive language, or unsportsmanlike gloating or laughing at an opponent’s mistake, is not allowed and may result in disciplinary action. Likewise, paddle or ball abuse is not permitted. If abusive behavior is observed and not corrected acceptably, please notify any member of the QCPC Board of the identity of the offender and the circumstances of the offense. The Board has the authority to conduct disciplinary proceedings in accordance with the Bylaws. Click here to read a newspaper article about pickleball in Green Valley.